Disclosure: This is a partnered post with Foodstirs. All opinions are my own. I recently saw a show on the Food Network where these young children were whipping up delicious meals while competing to win their own web series. It was inspiring to see such determination and focus combined with passion at such a young age. Since Kenzie has shown interest in cooking (serving up her fake meals) and has asked to help stir or prep, I was excited to find Foodstirs Kits :: a unique kit filled with most everything your mini needs to create a sweet treat. 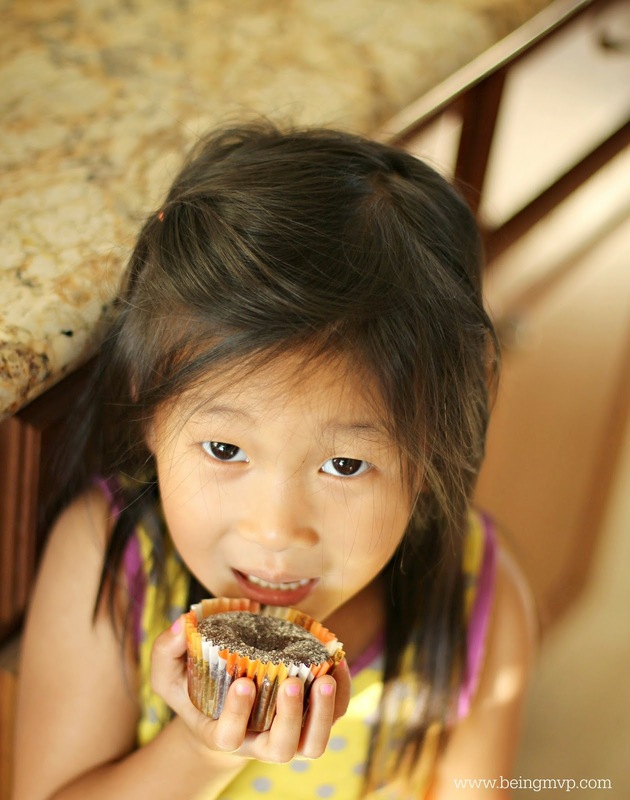 Kenzie received the 1st box in The Culinarian 3 Kit Series to try out :: Gooey Brownie Cupcakes. Packaced dry ingredients as well as baking cups, stencils and measuring spoons were included in the kit along with a cute bandana. You can also get a Chef Apron for your little to wear while creating their masterpiece. Kenzie loves this apron as it gets her into the mood. What's neat about the Foodstirs kit is that it comes with clear and easy to follow directions with photos that your child can easily follow along with adult supervision. Kenzie expertly mixed, whisked, combined, measured and filled the baking cups with delicious brownie mixture. Also included in the kit is a lesson card and for the 1st box, Kenzie learned the basics of mixing and measuring. This is pretty neat as baking needs exact amounts of certain ingredients as opposed to cooking where you can go by taste. She was pretty good at these skills and both kids got a kick out of the bug measuring spoons. I decided to just place the liners into a cupcake pan for ease rather than on a sheet pan. While we waited for the brownies to cook in the oven, Kenzie cut out the included stencils* with ease. She loves using scissors but I limit it at home to times when Mason isn't near her. She kept asking what the stencils were for and I said for decoration and she was antsy for the brownies to cook and cool. The sugar sifting over the stencil covered brownies was a hit. There wasn't too much of a mess because I placed the cupcakes onto sheet pan during the process. Kenzie and Mason couldn't wait to dig in. These were really moist and chocolaty without overtly sweet. 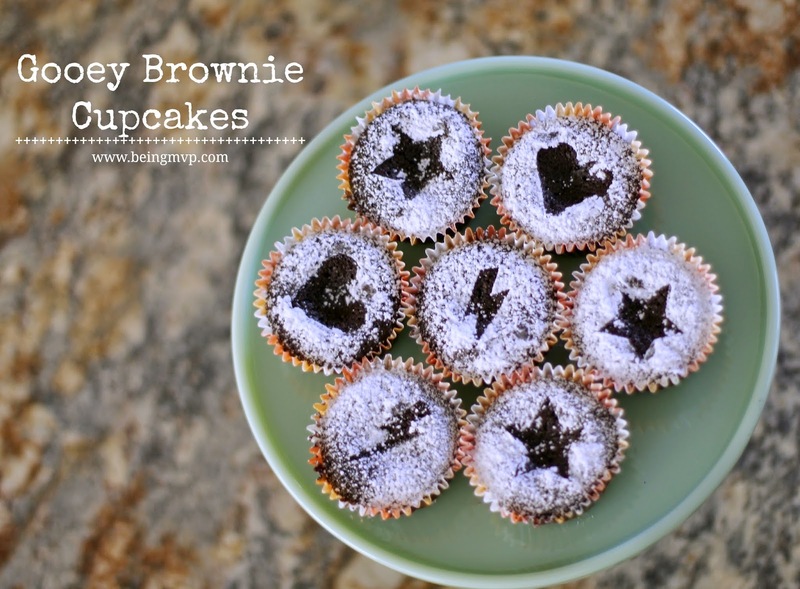 I was actually surprised at how they tasted a bit like molten lava cake with the delicious brownie crust. Kenzie loved the experience and has already asked what we are making next. 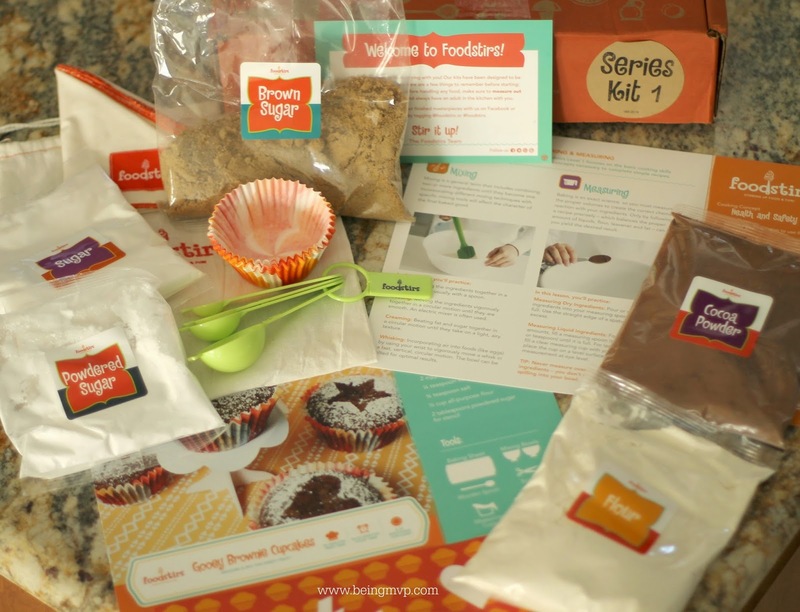 These Foodstirs kits are a great way to spend time with your child as well as introduce a fun learning experience while creating a delicious treat. How cute is the Celebration Kit for a special day? 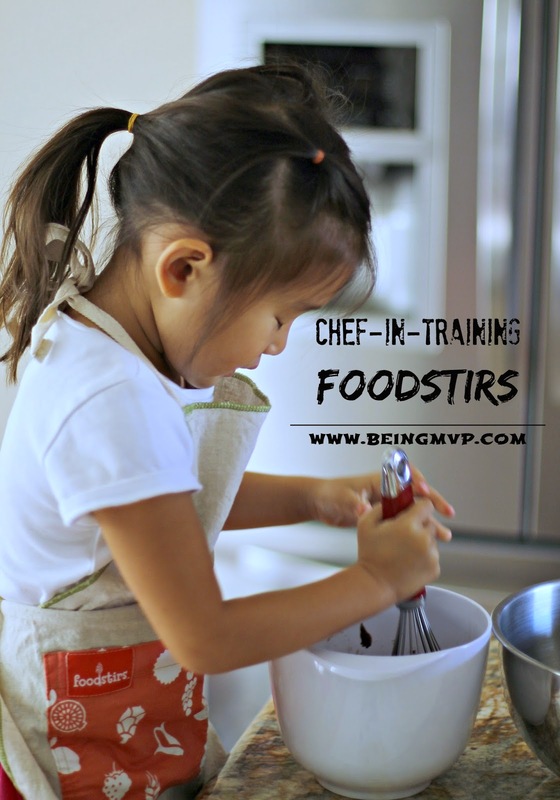 Do you have a budding chef that would enjoy these Foodstirs kits? One winner will Receive The Culinarian — 3 Kit Series (ARV $90)! It's usually cookies or something easier he can help with. He loves to help me cook. The Brownie Popsicle look really cool though! The kits are so cute. I really like the chef apron too. My daughter loves to cook sweets. I like the halloween witchcraft kit. I also like the The Sous Chef — 6 Kit Series. My son likes to help me make the cookie dough for chocolate chip cookies. With the holidays coming, I like the Halloween Witchcraft Kit. We love baking chocolate chip cookies. Very cute photos, and it is nice to see children learning to bake. The brownies look wonderful.